The Best Hardware Store In Gray, GA! 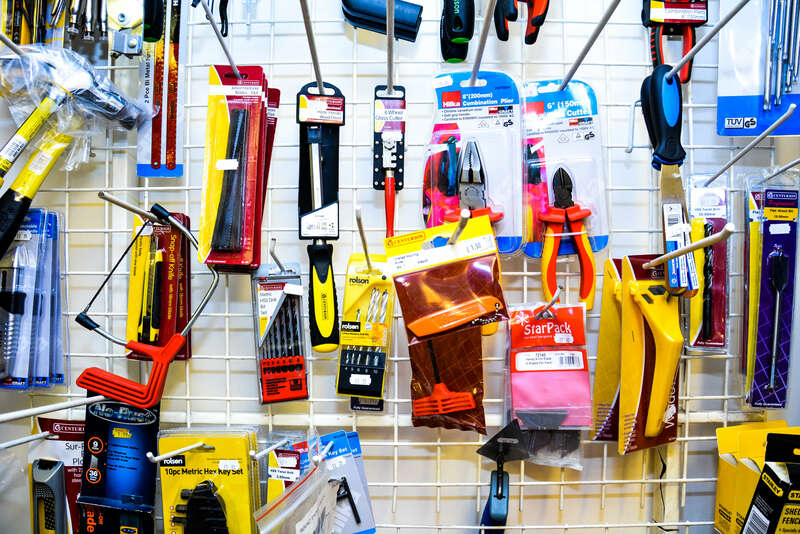 Are you looking for supplies for your next project? Then visit Hamrick Building & Supply Inc. today for all of your building supply needs! All of our products are name brand and of the utmost quality. Each of our staff members are rigerously trained to be able to help you with any of your hardware questions!